wa…is it always $3 no matter how many samples? but, it is using paypal and not bank transfer like the other one? for sgfreebee, i think they only accept paypal at the moment. i use this method to create a paypal account too without the need of a credit/debit card. hope it helps you. Feel that the other one keeps changing, and each change, it is not as good as the previous….. now, I think I’ll stop visiting it… the website too slow….. do u think it is slow too? i agree. it used to be better. don’t know what happen to it. what other samples website have you gone to other than zample, the sample store, and sgfreebee? do you have any website to recommend? are you and sad talking about thesamplestore? i love fr3b but i dont like thesamplestore. haha. its more expensive now. Yup! but haven’t really got time to go down buy. just hope its still available when i dropped by on wed.
thesamplestore now packages the samples nicely in bubblewrap and strong envelope (maybe thats why 2.99), does sgbee do the same? maybe also but i still no point in using the boxes sometimes. kino member can get discount off mags, too bad I am not… are you member? yup! i am a kino member. 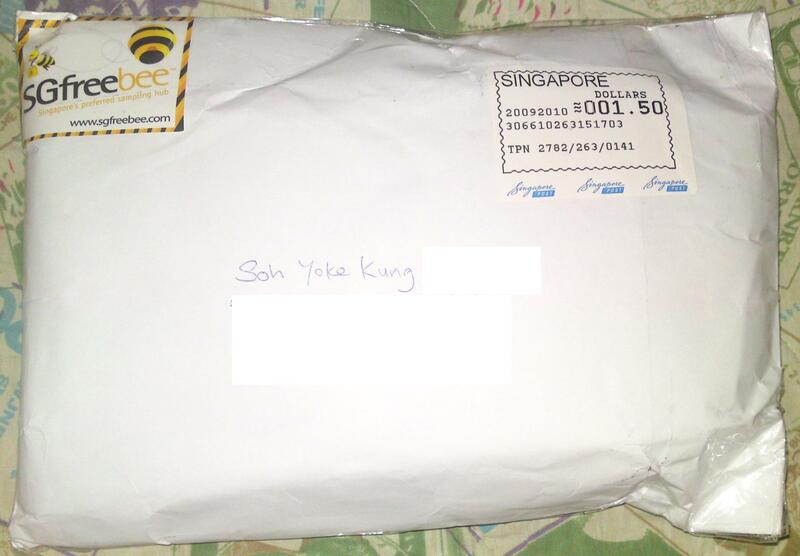 does sgfreebee have an option for registered mail? not very sure. will ask them and update you here. 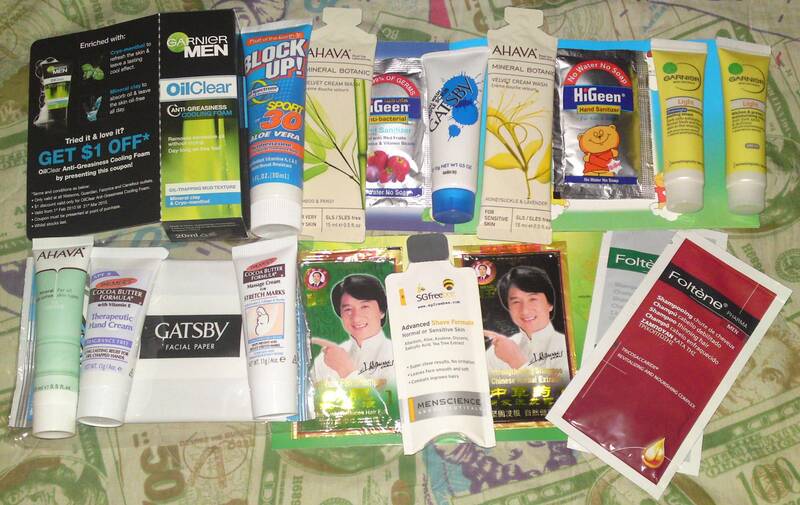 heyo, saw ur post on the sgfreebee fb, i think sgfreebee quite cheap compared to the rest of the samples store now le. even thou the envelope may not look so nice, the samples u redeem are cheaper and reached u safely somehow. I tried thesamplestore, testerbar, they ain’t that cheap as compared to the above. i still prefer e cheapest. just my 2 cent! hehe! sgfreebee is indeed the cheapest so far. not sure if there are more of such websites available in singapore. you know of any to share? So far only tried, Sgfreebee, testerbar & samplestores. i heard abt zample etc but didnt try so far. i think sgfreebee have retail size too le. but i guess only premium members can redeem those like hair dye, and T3 facial foam lately. have yet to check out the premium membership though. just saw that the other one sometimes has retail size samples, does sgbee has too?